One of my seven pieces of advice I think all new military members should follow is not buying a new car. I believe that keeping yourself from a car payment and other kinds of consumer debt (USAA Cadet Loan, student loans, credit cards, etc.) early in your career is one of the best ways to set yourself up for financial success. 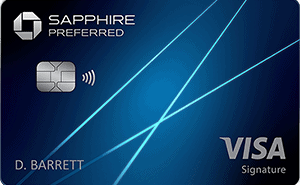 It’s much easier to invest and enjoy your income when you don’t commit yourself to large monthly payments. And when you start a savings habit, you can quickly work yourself up to the 50% savings mark, which is where financial independence quickly becomes attainable. I’ve played the used car game for the past four years. I drove a 2002 Saturn L300 for the last three years and before that it was a 2000 Ford Explorer. The Saturn L300 was purchased with cash for $4000 in 2011 and sold in 2014 for $2200. It cost about $1500 in annual maintenance, got about 25 MPG on average, and was actually quite luxurious, with heated leather seats and a powerful V6 engine. We bought the car at 110,000 miles and sold it at 141,000, averaging 10,000 miles per year. Since I was TDY or deployed for 6-8 months of the last three years, it makes sense that we were below the national average of 12-15,000 miles/year. 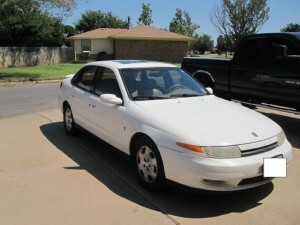 Altogether the Saturn L300 cost us about $11,381 over 3 years, or an average of $3800 per year. We saved $300 per month while we drove the Saturn but only had $1000 towards the purchase of a new car. Total estimated cost to own over three years for new car: $14,071, or $4690 per year. About $900 more than the used car but with much less headaches, increased safety, more reliability, and a more enjoyable ride. $900/year is definitely worth it for us. After a recent cross country roadtrip totaling 5000 miles we decided a more reliable car without 12 years of cumulative maintenance issues was needed. We just couldn’t trust the old Saturn to not break down in the middle of Montana or west Texas. We also have a potential coast-to-coast PCS coming up, so we want to be ready for that. 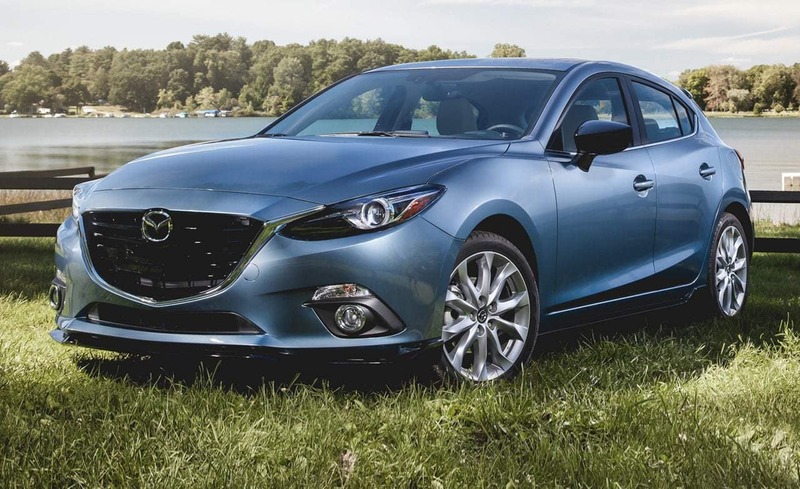 After looking at purchasing a used Mazda3 hatchback, I noticed that you couldn’t really save that much money on a used vs. new Mazda 3. The 2-3 year old Mazda 3s that had 30,000 miles on them we’re only discounted a few thousand from a new car. You couldn’t really realize substantial savings (40-50% off the price of a new car) until you got up into the 80,000-100,000 mile range. However, seeing as we’re a one car family with two drivers, we don’t want to deal with maintenance for a few years, and we want a vehicle to get us cross country in the next few years, we decided to accept the depreciation that comes with buying a new car. We also decided to finance the car, rather than pay cash. Get a fuel efficient car. When you're not putting in hundreds of dollars a month of gas, you just free your paycheck up for more investments. Only have as many cars as you need. If your spouse works from home, you can probably get away with just one car. Only buy as much car as you need. I laugh every time I see guys driving around base in their jacked up Ford Raptors that cost $40,000 and get about 18 MPG. Oh, and they live in the dorms. Come on guys, are you really putting all that power to use? Probably not. Look at purchasing a used car, especially if you’re just getting started with life and working. I really think this is key for people just starting a military career. 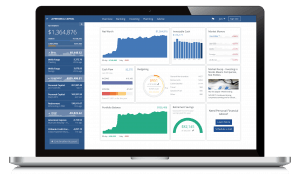 When you don't allocate a large percentage of your monthly paycheck towards auto payments, you can start investing early and let compounding interest go to work for you. Follow the manufacturer's maintenance schedule and get your oil changed every 5000-7500 miles, depending on what the manufacturer recommends. The 3000 mile/3 month oil change that oil change places recommend is hogwash. Just Google how long your vehicle can go without an oil change and follow the recommendations. Instead of getting your oil changed 4-5 times a year, you'll only get it changed 2-3 times. That saves you time and money and wastes less oil. Good article. Do you think the Mazda will only depreciate 25% in 3 years? I thought most cars lose more than that in value. It’s very difficult to find a five year old or less Mazda3 for less than $10,000. Most of the three year old ones are $15k or greater. These are dealership prices so there may be room for negotiation, but it’s a good benchmark.I think a 25% three year depreciation rate may be a little low, but not unreasonable.